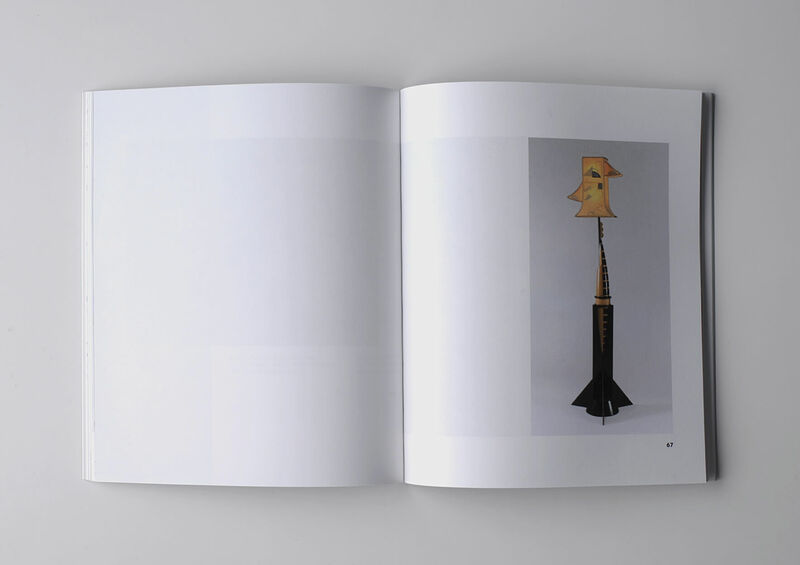 Artist’s book compiled as a catalogue of an imaginative exhibition. Its initial spark originated in the framework of an exhibition held at Cultuurcentrum Mechelen in 2013 (Up Close & Personal). The premises of the Cultuurcentrum’s classical, museum styled exhibition halls, serve as a container for Dedobbeleer’s envisioned exhibition. Published with the exhibitions “The Desperate, Furiously Positive Striving of People Who Refuse to Be Dismissed” at Extra City, Antwerp and “A Quarrel in a Faraway Country Between People of Whom We Know Nothing” at GAK, Bremen.